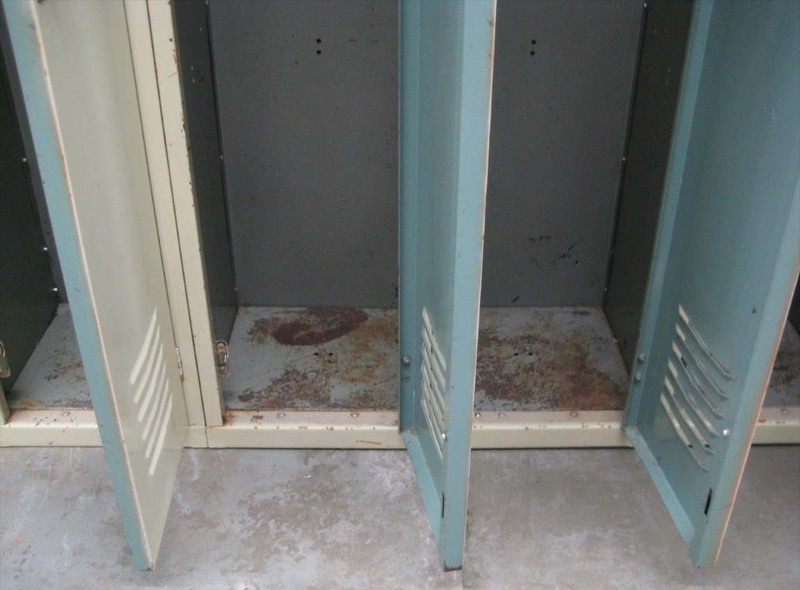 These Single Tier Interior Lockers are available on www.buyusedlockers.com where they have a huge selection to choose from if we need additional supplies. 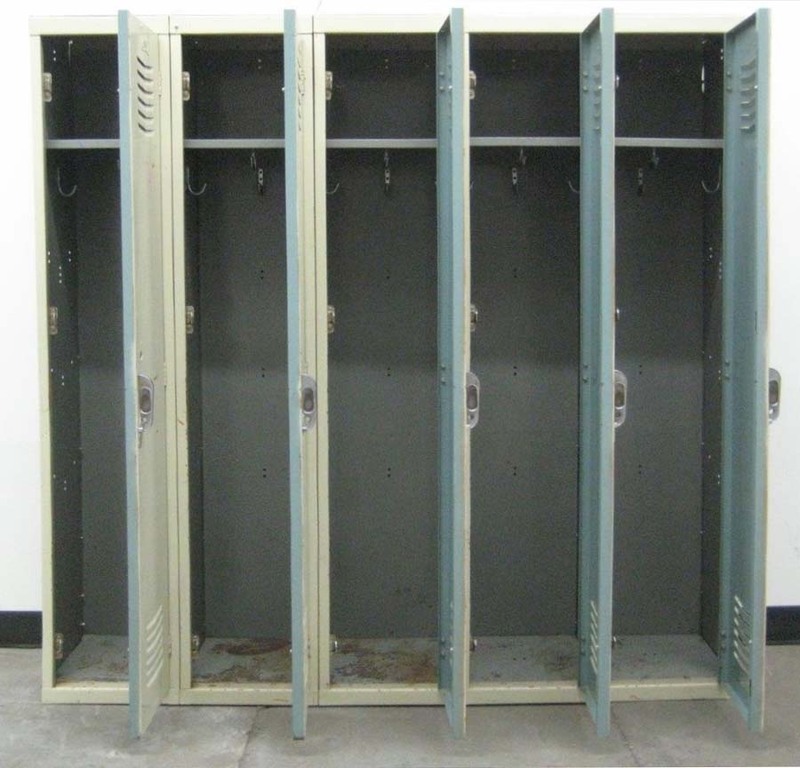 These Single Tier Interior Lockers are 12" wide x 12" deep x 60" high. 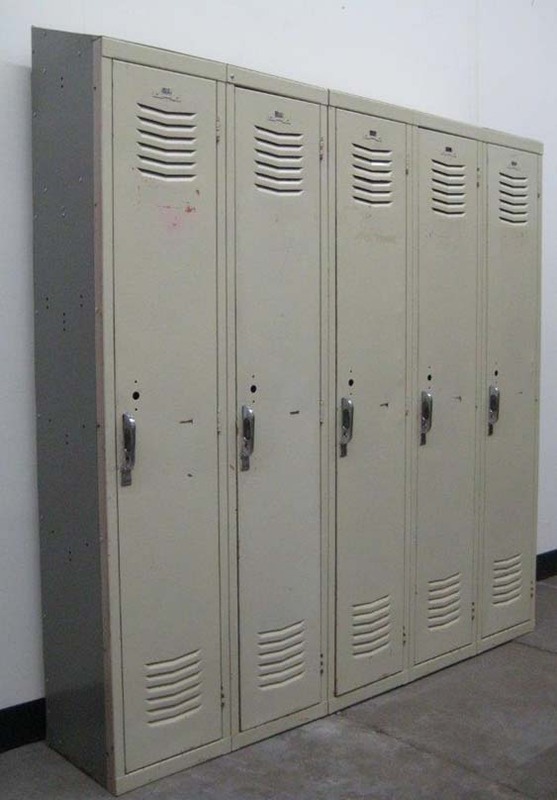 They are ideal as student lockers for Jr. high and high school students. 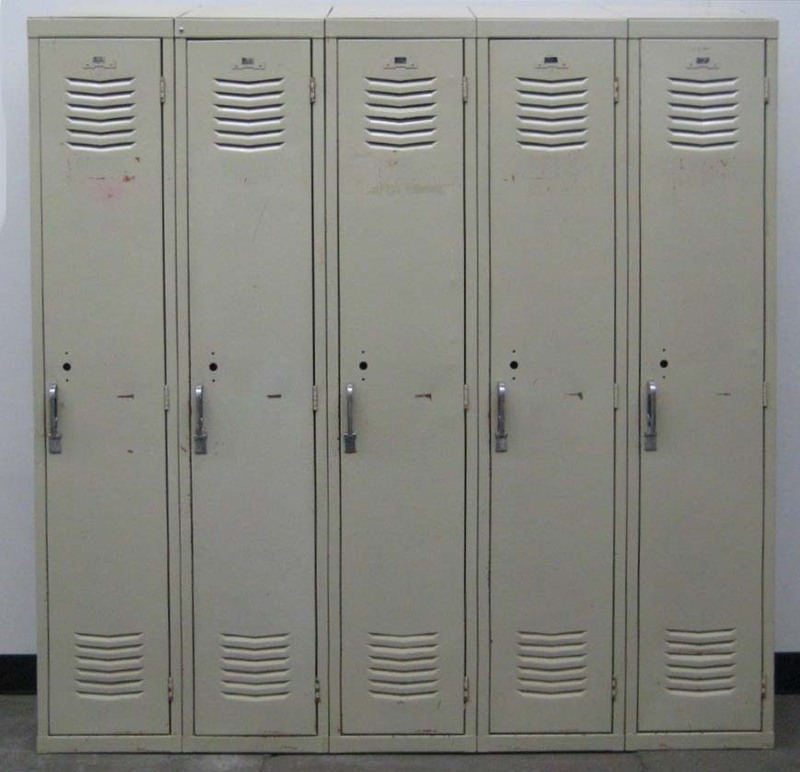 They are also commonly used as employee lockers. These are a little older and have been well used, but they are still completely functional. They ship fully assembled and are padlock ready.